Harvesting seaweed is an amazing and magical experience! I love to get up in the early morning hours and head out to the beach when the lowest tide of the month is occurring. This is a predicted event every month that is mapped out according to the position of the moon and time of year, etc. It occurs like clock work as the water recedes back to reveal an abundant world of sea vegetables ripe and ready for the picking. The amount of seaweed on a short stretch of coastline, drifting in the low tide water or hanging off rocks, is enough seaweed to feed massive populations of people. Yet, I always wondered why no one is ever taking advantage of this prolific and super rich food source. Most people just don't know, maybe like yourself, that you can harvest up to 17 pounds of seaweed a day in most regions like the California coast. I try to make a yearly trip to the ocean to wildcraft as much as I can. There is nothing quite like fresh seaweed you hand harvest yourself. 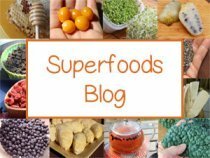 It is very similar to wildcrafting your own wild foods! A knife or sharp scissors - for cutting your seaweed. Bags to hold your seaweed - plastic bags work well because they are somewhat water proof. Tidal Chart - this shows you exact date and times the lowest tide occurs every month. The first steps to harvesting seaweed are to get a tide chart from the area you wish to harvest. This region should be fairly pristine with clean ocean waters that are not by any major cities or industry pollutants. 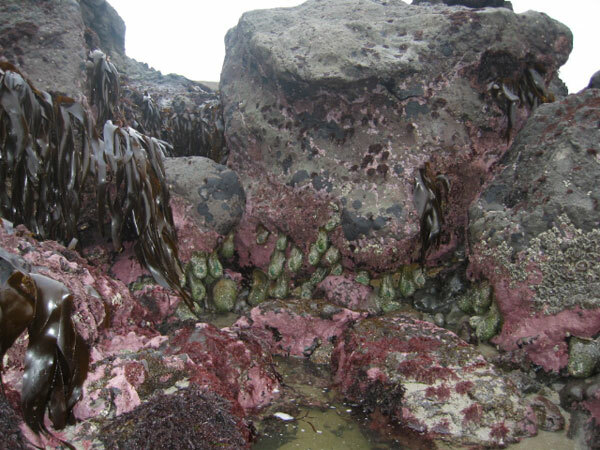 When ocean areas are polluted the seaweeds in that location often turn a bright neon color when contaminated, this is what you look for if you are unsure. Also, use your intuition and follow your gut feelings. The seaweeds have a way of speaking to you if you listen. There are also a variety of water testing kits that you can buy, as well as radiation scanners. These technologies are becoming more sophisticated everyday, so it is good to do some research and find the best ones for your needs. 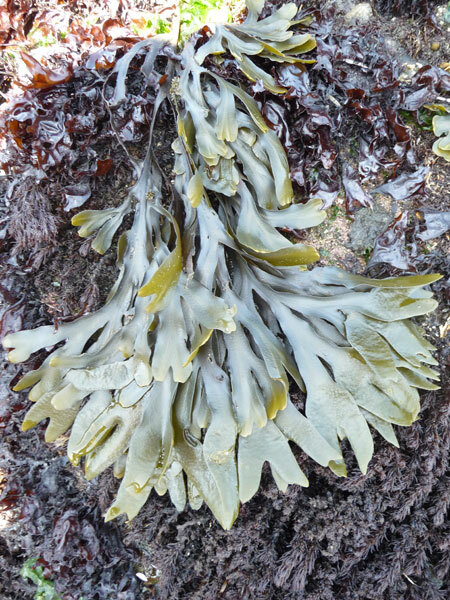 Certain types of seaweed will grow in different coastal zones, some thrive in cold waters and others like it a bit warmer. So, depending on where you are, your selection will vary. Get yourself a seaweed guide so you know the basic types to look for. All seaweeds are edible however, but there are some varieties that taste better than others, it's kind of a personal thing. Get to know your favorites when harvesting seaweed! Some that I absolutely love, my friend can't stand. So you just have to taste which ones vibe with you personally. I really love the flavor of turkish towel, a common seaweed that is hardy and thick. I love to grind it up into a powder and sprinkle on food. Seaweed is harvested during the lowest tide of the month when the ocean waters retreat, revealing tons and tons of seaweed. The tide chart will tell you exactly when the "minus tides" (low tides) occur. 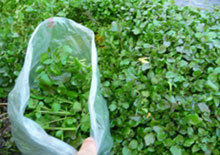 They last for several hours, so you will have plenty of time to pick your sea vegetables. Seaweeds die back in the winter months and bloom again from the same plant hold-fast in the early summer and fall. This is the best time to harvest seaweed, when it is at its prime, ripe and nutrient dense. On the day of harvest prepare to be at the beach location sometime before the peak of the lowest tide or minus tide, according to your tide chart. 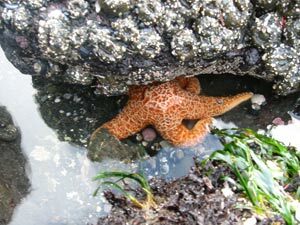 You will see an abundance of not just seaweed, but all kinds of life forms from star fish, urchins to perhaps seals or even whales. Most of the time you can just walk out on the sand and rocks and not even go in the water, unless you want to of course! Be careful where you step and be respectful of other lifeforms living in these tide pools. When "wildcrafting" or harvesting seaweed never take the whole plant. You want to ensure that the plant continues to grow back the following year. So usually this means cut about half to three quarters of the blade, depending on the length. 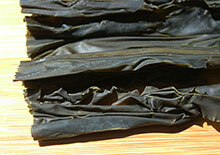 Kelp is of course long, so you can usually cut off quite a bit. Nori is short, so you cut less. I only collect seaweed types that are growing in abundance. If there is not that much of one variety I let it grow so it can reproduce more for the next years cycle. 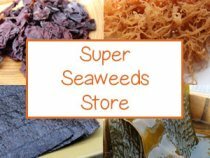 After you have big bags of delicious seaweeds like: kelp, wakami, cystoseira, turkish towel, dulse, nori, bladder wrack, kombu or Irish moss then you can transport it home to be dried. Using a cold ice chest for transportation is best, if the seaweed gets too hot for a long period of time it will start to break down and get mucilaginous and slimy. Usually seaweed stores pretty well this way until you get it home to dry. To dry your harvest hang a clothes line in the shining sun. It is best to have full sun to dry seaweeds. This is the opposite drying technique to drying herbs, like nettle or horsetail, where you want a dark environment. 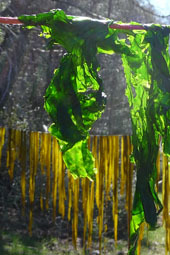 Seaweed dries best in the sunlight! It doesn't take long in intense sun, a few hours. 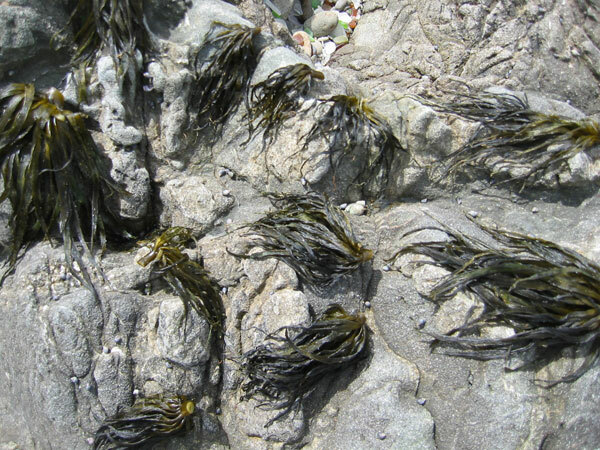 An alternative is to lay your seaweed out on sheets or tarps, if you don't have access to a clothes line. 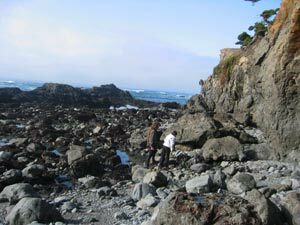 You can also dry them right at the ocean if you have some smooth rocks, free of sand, to lay them on. 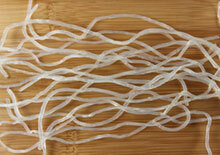 Once your sea veggies are dried you will need to store them in a dry, air tight container. I use big glass gallon jars. Store them in a cool, dry, dark place and they will be well preserved for probably years. Mine never make it that long before I eat them up! 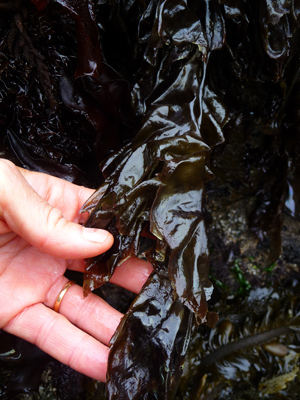 Harvesting seaweed can be fun for kids and the whole family. Make it a yearly event and ritual in your life! 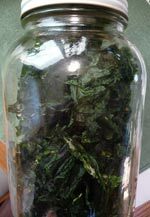 Use your freshly harvested seaweed to make our seaweed salad recipe in the links below!